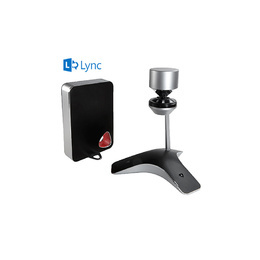 Experience 1080p “around-the-table” video with Microsoft Lync, USB, SIP, or SFB environments. 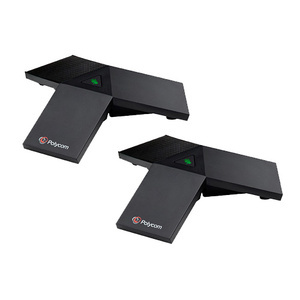 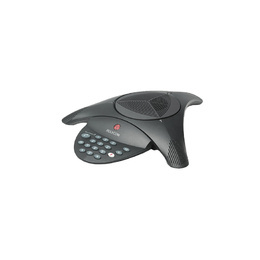 The Polycom CX5500 Unified Conference Station delivers a unique HD voice and video collaboration experience in M/Lync, USB, SIP, or SFB environments. 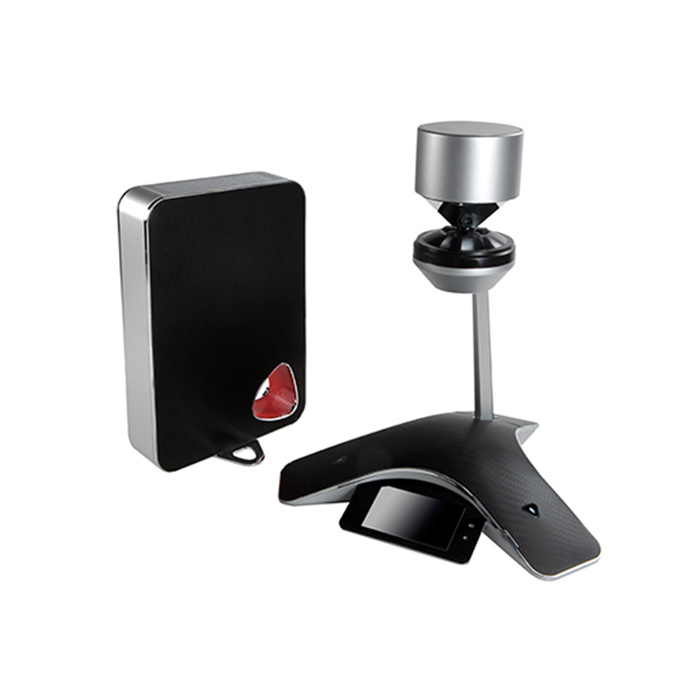 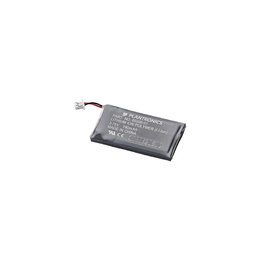 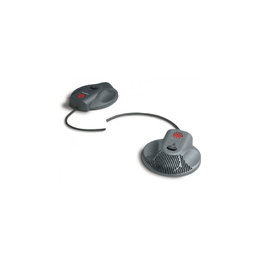 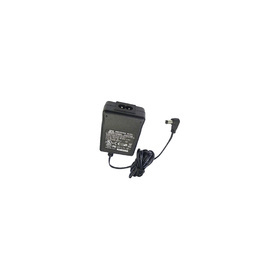 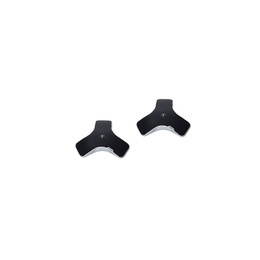 The CX5500 provides remote participants with 1080p HD active-speaker video that automatically tracks the flow of conversation. 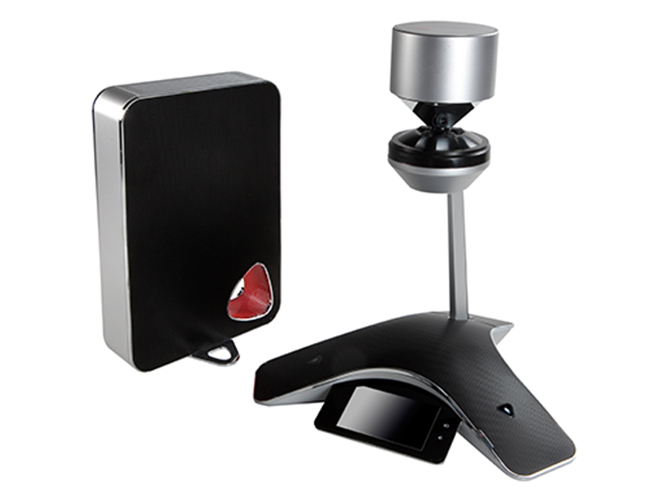 It also adds a unique 360-degree panoramic view of the conference room. 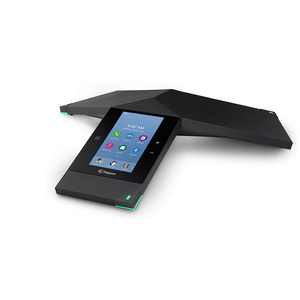 Meetings are more productive and participants are clearly heard with Polycom’s legendary HD Voice technology, now featuring a dynamic audio range of 160Hz to 22,000Hz. 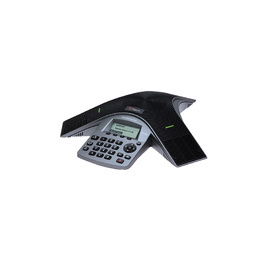 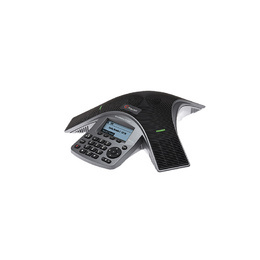 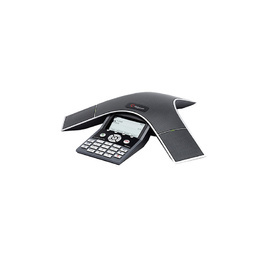 1 x Polycom CX5500 Unified Conference Station MS Lync, USB, SIP, or SFB environments.